When you think about Alaskan Dog Breeds, does an image of a team of huskies pulling a sled over icy tundra come to mind? Sled races? Iditarod? Most all dogs that originated or were developed in the cold north can be classified as one type of dog -- Spitz. This group is very diverse but people from ancient times to the present have used Spitz type dogs to herd, hunt, pull, or guard. Some of the smaller types were and are still used solely as pets. 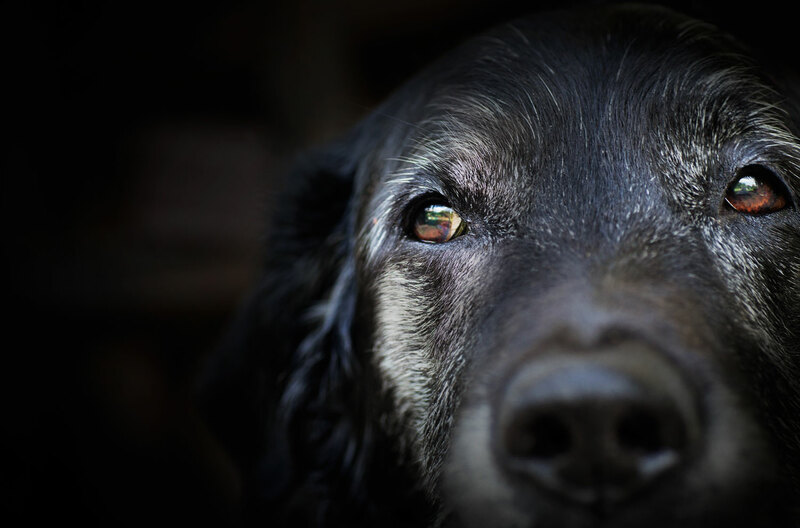 The ancient history of this group of dogs still remains a mystery, but it is thought that most originated in Asia and may have migrated over the old land bridge during the last ice age. Many of these earliest dogs followed their people southward towards the lower 48 states, Central, and South America, but not all of them. The Alaskan Dog Breeds are grouped together as Spitz or Northern Breeds. Spitz-type dogs are often classified as the Northern breeds because they are well suited to living in harsh cold climates. Spitz-type breeds have a lot in common making them easy to identify by their looks. They have an insulating undercoat that is very dense and a top coat that is t thick, weather-resistant and meant to trap in the warmth of the body. They all have wedge-shaped heads, resembling foxes and a thick tail that is carried over their back. They have small prick ears that help to reduce the risk of frostbite, and thick fur on the paws protects the dogs from ice. If you need a dog that appears to be smiling, the Spitz is for you. Their face makes them look like they are smiling, but don’t read human emotions into that doggie look. 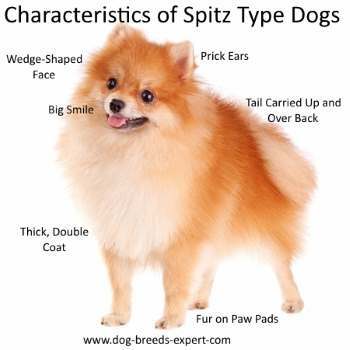 One significant difference in the Spitz-type dog breeds is their size. The Karelian Bear Dog, for example, is a big powerful Spitz capable of taking down a bear. The tiny Pomeranian is a favorite lap dog and companion and unlikely to do any job other than be a friend and watch dog. Beyond their appearance, many of them share similar personality traits. They are highly intelligent, independent, and harder to train. They tend to be loyal but wary of strangers. They love to work and that is what makes them happy. Some Spitz breeds can be very aggressive. 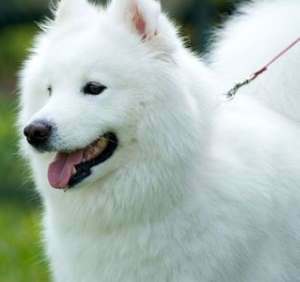 There are many breeds known as Spitz and they have been developed all over the world, especially in cold climate countries, most of which border or are near the Arctic Region. This group of dogs differs depending on the type of job they were meant to do. Sled dogs are strong, powerful, and superb athletes. They must also be able to get along with other dogs. 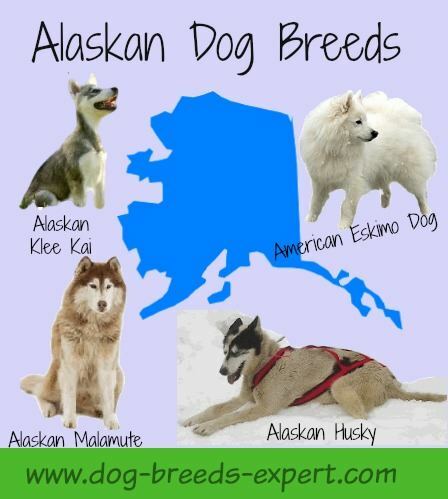 Several of the Alaskan dog breeds fall into this group. The Hunters are the most powerful dogs, trained to hunt both small and large prey. Any wild animals that have roamed in Arctic regions are likely to be prey for these athletic Spitz dogs. The Watchdog type Spitz dogs are usually the smallest members of the group. The toy American Eskimo Dog and the Alaskan Klee Kai can serve as watchdogs. Guard dogs defend their owner or property and can be considered some of the most dangerous dog breeds. The last group, the Herders, have been used since the last ice age to herd cattle, sheep and reindeer. Many of the Scandinavian Spitz Breeds fall into this group. 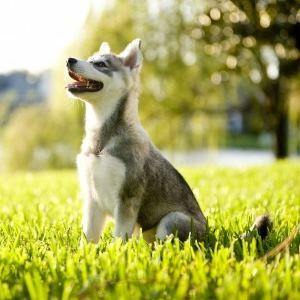 Alaskan Klee Kai is an extremely rare small breed dog that weighs between 10 and 24 pounds. They were developed by Linda Spurlin in the 1970s to be a smaller version of the Alaskan Husky. They were never meant to pull sleds but rather to be a companion dog, although they do have a striking resemblance to larger Spitz type dogs. Their three sizes include a toy, miniature and standard and vary by height. Like other Spitz-type dogs, the Alaskan Klee Kai is a highly intelligent with energy to spare. They love to play, run, and explore. They are loyal and family oriented but are also known to bark and shed so the breed may not be perfect for everyone. 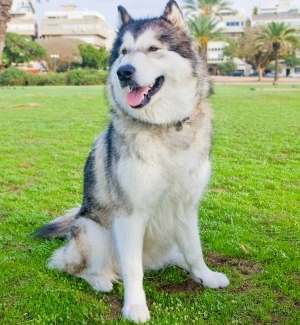 While they may look the part of a wolf, the Alaskan Malamute is anything but wolf-like. They may be strong, intelligent and independent with an athletic build, their real gift is that of being a companion and friend. They were originally used to pull heavy sleds over long distances and used to help hunt seals and polar bears, but nowadays, they may participate in a dog sport but they prefer to be by your side while you watch TV. 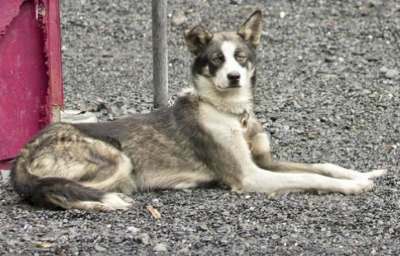 They are considered to be one of the oldest and largest of the sled dogs. If sled pulling is not their idea of fun, neither is being a watchdog or a guard dog. They may look intimidating, but they consider everyone to be a friend. They also don’t bark much but have been known to howl and make a strange wooing sort of sound. They are highly intelligent but stubborn, and at 85 pounds, they need an owner who I willing to train and socialize them properly. They like plenty of room to run, dig, and exercise and won’t be happy living in an apartment. They love to play and do well with children and another dog. They are the quintessential pack animals preferring to be part of the action, every step of the way. Their thick coat comfortable in cold climates, but they do not do well in the heat. Alaskan Huskies are a group of dogs bred for their working ability and not necessarily for looks to conform to a particular breed standard. They are known to be highly athletic, strong with an exceptional ability to run long distances. They are generally not as large as Siberian Huskies or Malamutes but very muscular. They are social, easy going and docile. Generally friendly even with strangers, they are loyal and playful. They are intelligent but independent and can appear to be stubborn. They like to think for themselves so they need to understand why they should obey a command. Training can take some patience and does require a leader that will assume an alpha role. Other than pulling sleds, they make great companions for active owners. They need daily exercise and enjoy running. They like to roam and dig, so a securely fenced in area is important. American Eskimo Dogs come in three different sizes, the toy, miniature and the standard and look similar to the Japanese Spitz and the Samoyed. 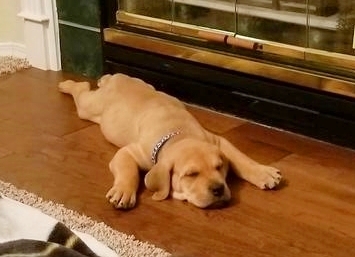 They were originally bred to guard, but they are not an aggressive breed. Being very vocal and territorial, they make great watch dogs and companions. Still considered by some countries to be the German Spitz, the two breeds have diverged after they initially came to the United States. Have I forgotten any all Alaskan Dog Breeds? Please let me know using the Contact Me button. 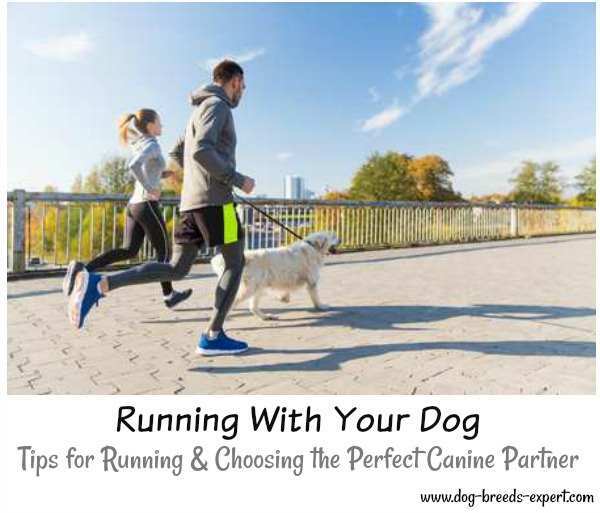 I appreciate your help in making this site a comprehensive place for all dog breed loving people.